Wauw! That lovely blue! Love it! Very nice, Vicky! Your aunt will love your pretty, blue card. What a lovely card. I am sure your aunt will love it and appreciate your thoughtfulness. 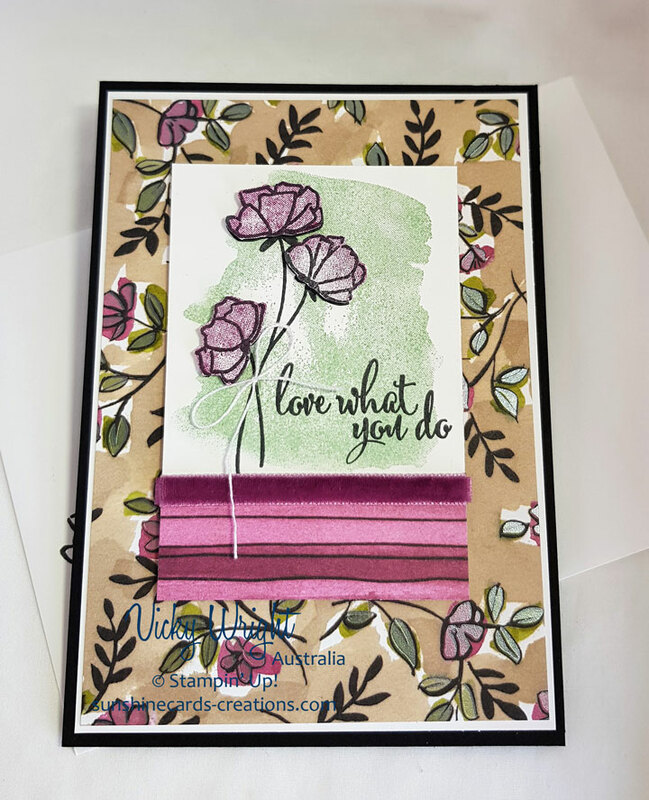 Lovely card, Vicky! 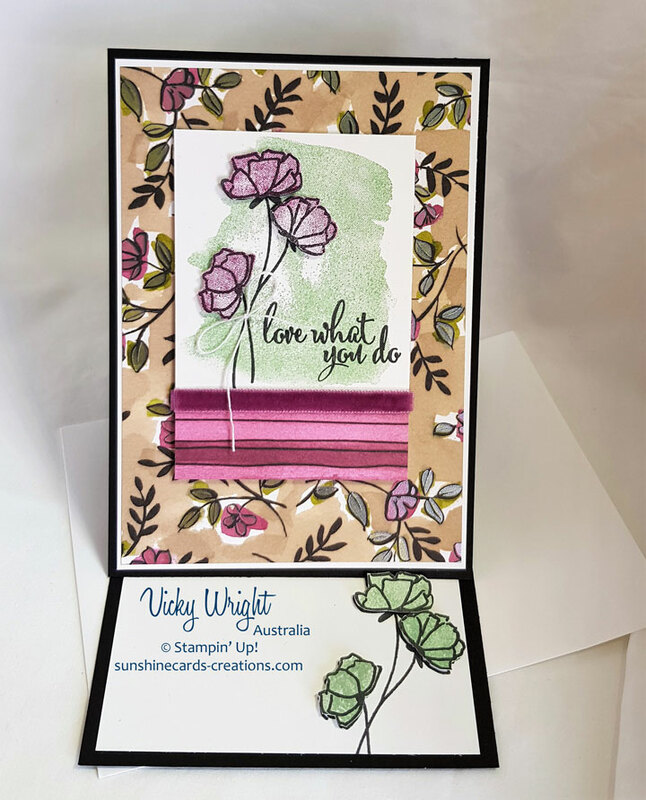 Thanks for sharing the tutorial – I was wondering what this type of fold was called – now I know it’s an easel card! Great! This is beautiful Vicky. I’m sure it will help to make your Aunt feel better. Oh my! Amazing coloring, Vicky!